A small but excellent selection of Pagan and Witchcraft magazines - independently produced with love and care for the Old ways. We are proud to be associated with these magazines - they are a perfect medium for getting a positive Pagan message across. We will gladly consider your magazine for distribution - contact us for details. BACK NUMBERS often available for all these titles - email us to ask - at current cover price only - an excellent way to catch up on what you missed! 4 issues were printed, and we still have plenty of each as back issues. The articles are not dated, so these can be read any time! If you want a specific issue please email. If you email me and ask for all 4, I will send them to you for the price of 3! Just go ahead and order on here and we will sort the amount out before your card is charged! 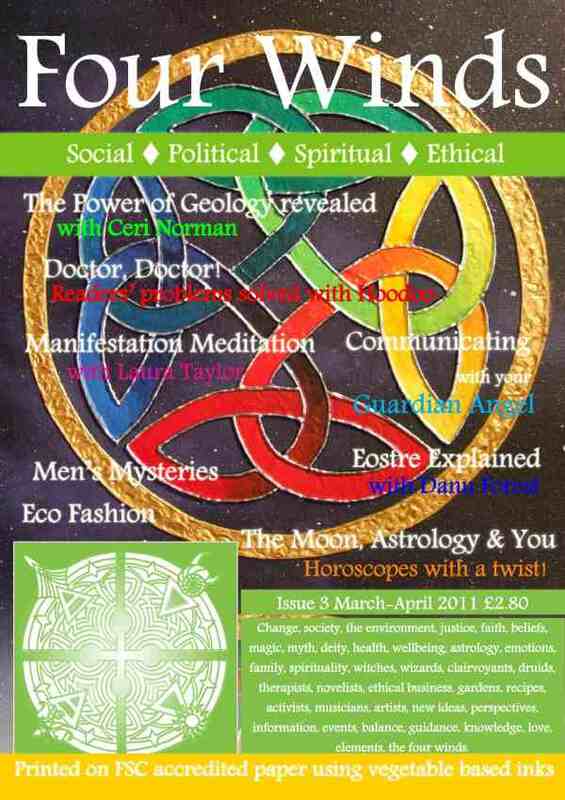 A4 Glossy well produced - the journal of the Pagan Federation, published 4 times a year. PS - please ignore the picture till I get a chance to reload it! 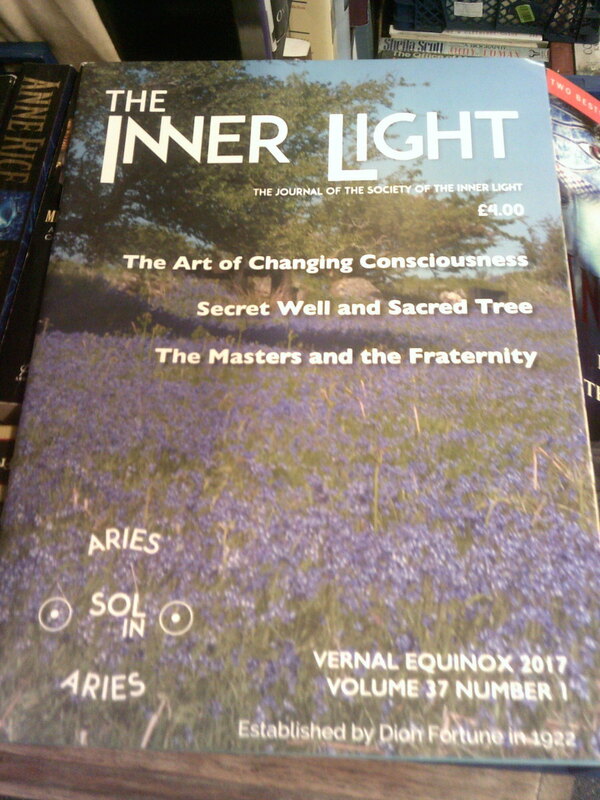 The Journal of the Society of the Inner Light.